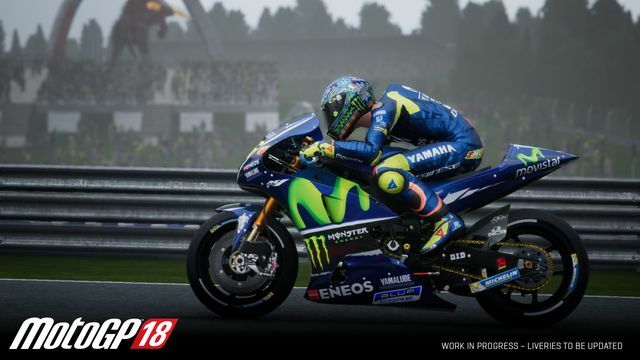 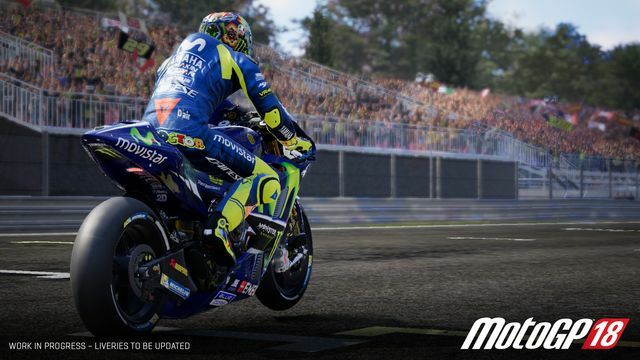 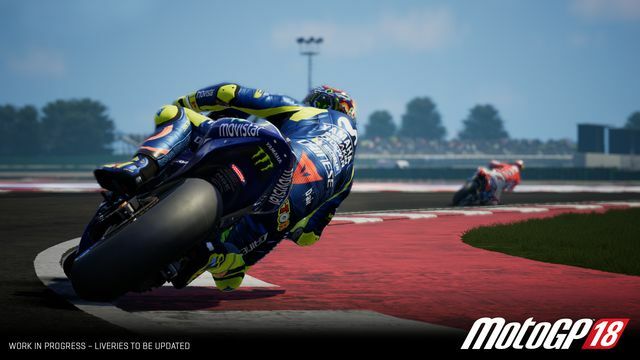 Milestone and Dorna Sports S.L have announced that MotoGP 18 will be released on June 7th on PS4, Xbox One and PC via Steam. 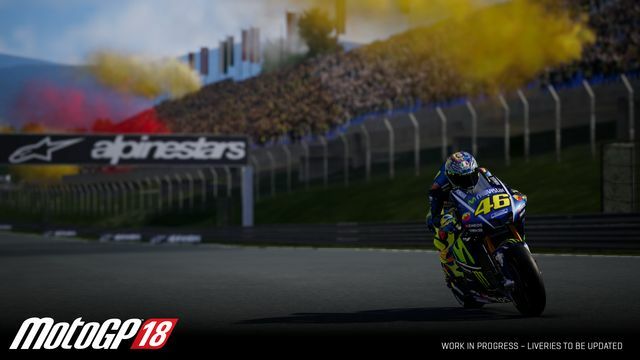 The game will also be launching shortly after on Nintendo Switch. 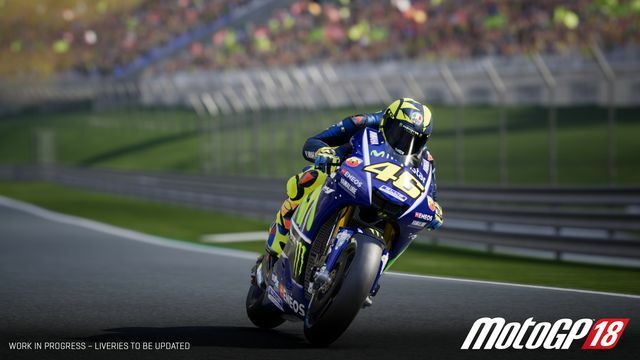 Celebrating passion, excitement and all the adrenaline of the MotoGP championship, the MotoGP videogame is coming back with a completely rebuilt edition. 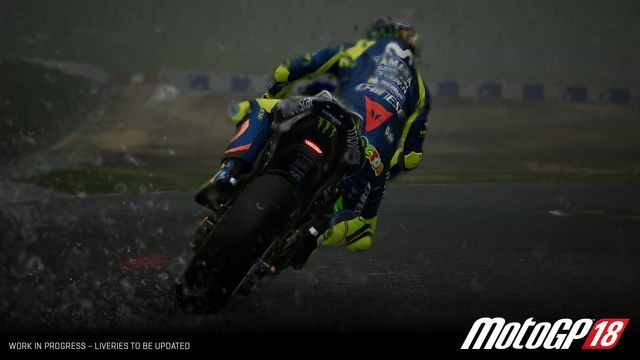 MotoGP 18 will give players the opportunity to take part in the best motorcycle racing show on earth, featuring all the official content from 2018 MotoGP season and exclusive improved features which will set a completely new level of realism and immersion. 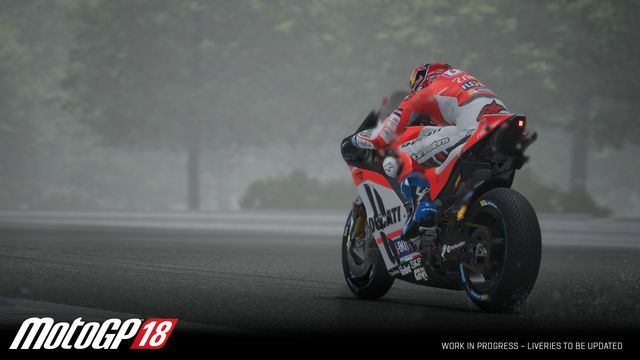 MotoGP 18 is set to be a reboot of our flagship title, with the aim of offering the greatest and purest MotoGP experience to all fans. 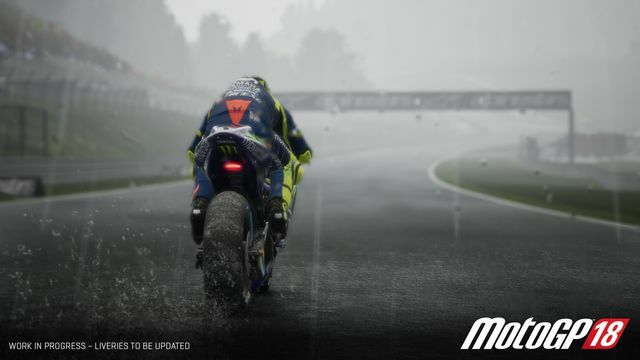 This title marks the arrival of the series on the Unreal Engine, a leap forward in terms of technological innovation, ensuring incredible enhancements in the visual quality, realistic and impressive lighting effects and completely reworked physics. 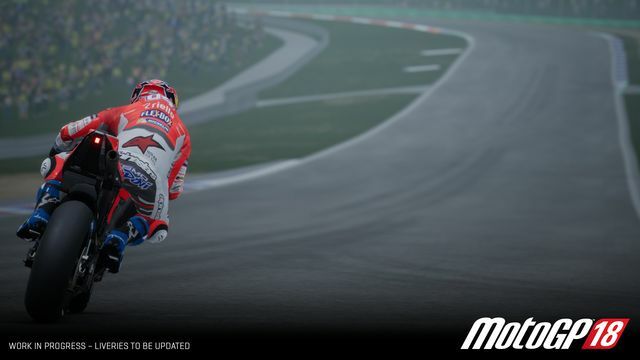 Following last year’s success, Dorna Sports and Milestone are launching the next stage of the MotoGP eSport Championship, offering fans the opportunity to live MotoGP as a protagonist. 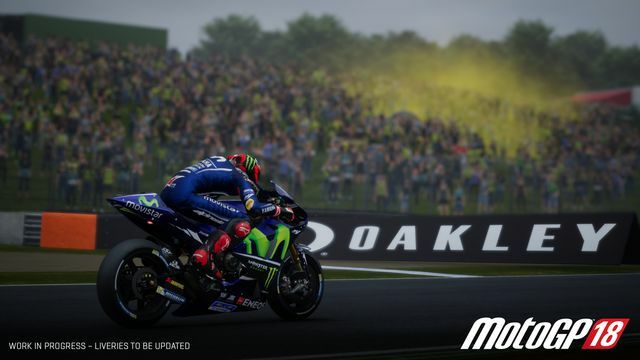 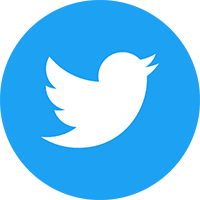 2017 witnessed MotoGP make an exciting move into the world of competitive gaming, setting a new standard in racing eSport involving top players from all over the world as well as top riders and sport personalities. 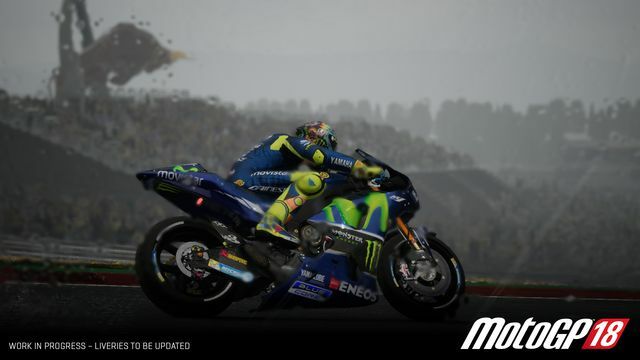 The world-first MotoGP eSport Championship was comprised of six online qualifying challenges, which led up to the exciting final showdown at the Gran Final in Valencia, broadcasted in more than 190 countries worldwide. 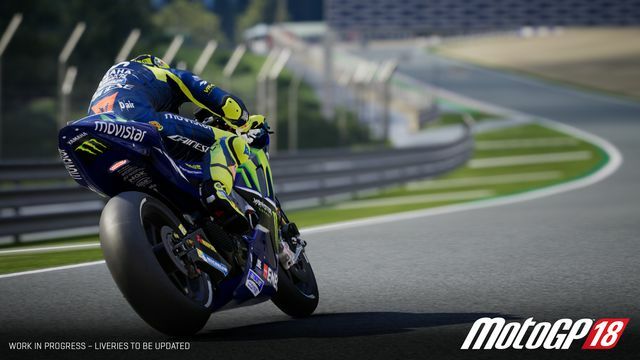 The 2017 MotoGP eSport Championship has paved the way for this brand-new tournament: 2018 will see the MotoGP eSport Championship going multiplatform, enabling all players to take part in the competition on PS4, Xbox One and PC, while raising the level of the whole experience offering more content and more competitions. 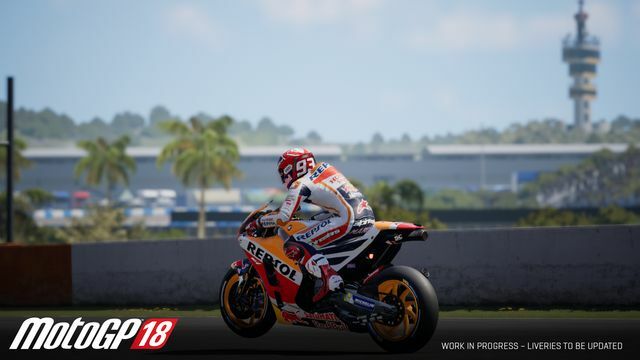 Check out the official MotoGP 18 website for more information on the game.